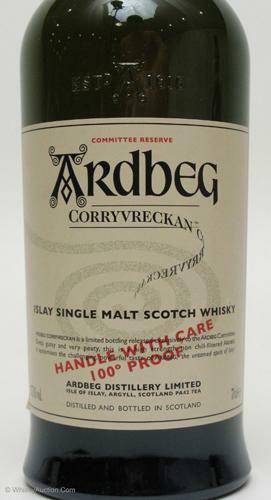 The Corryvreckan went on sale in April with a 1 bottle per member limit, and it seemed to sell pretty well right through Feis Ile. Shortly after Feis Ile, it was taken off the site, but reappeared in early September for another round. In middle of September, it appeared again, but was finally sold out during this round. Bottle Codes for Corryvreckan Committee and General Release, including any other Expressions bottled on the same day or within hours of either Corryvreckan.